The HTC U11 is still one of the best Android devices you can buy and starting today, the phone has become that much more enticing. 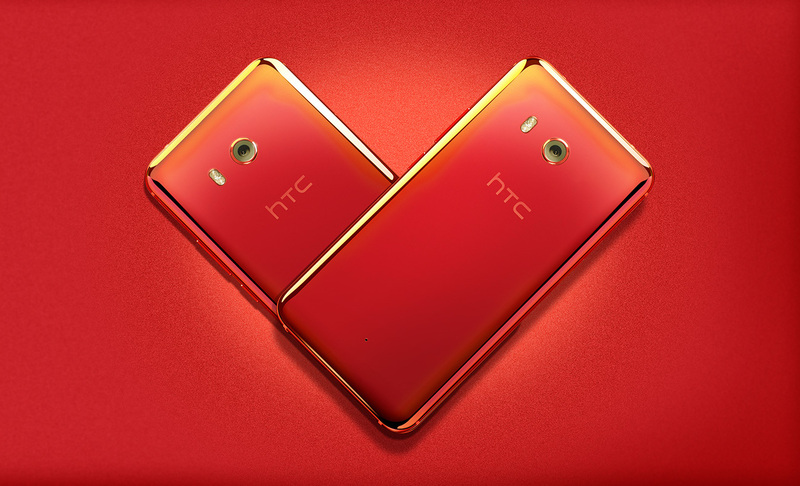 HTC is giving the U11 a $100 price cut. The deal is only good for the US model — which you can buy directly from htc.com/us — but applies to both the 64GB and 128GB models. If you’re unsure storage config to invest in, remember that the 64GB model only comes with 4GB of RAM (now $550), while the 128GB model features 6GB of RAM (now $630). The HTC U11 also comes unlocked and supports all major networks in the US, including Verizon. So if you’ve been looking for the perfect gift for your sweetie this Valentine’s Day, hit up the link below to get in on the deal.